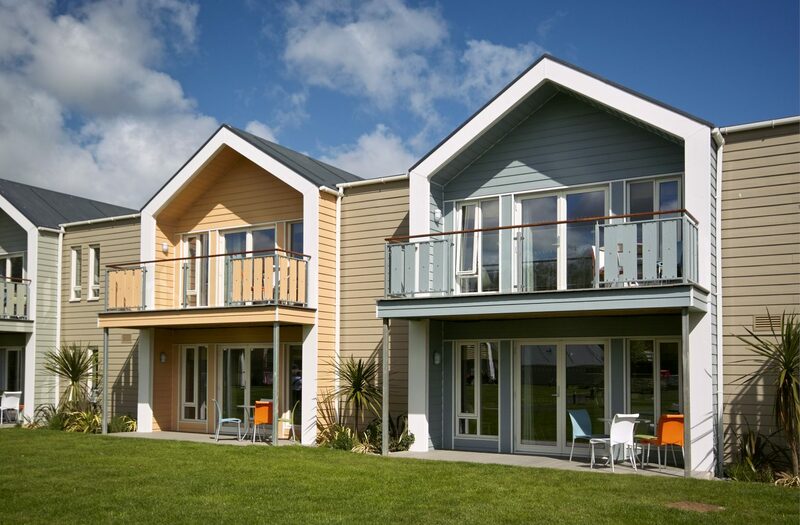 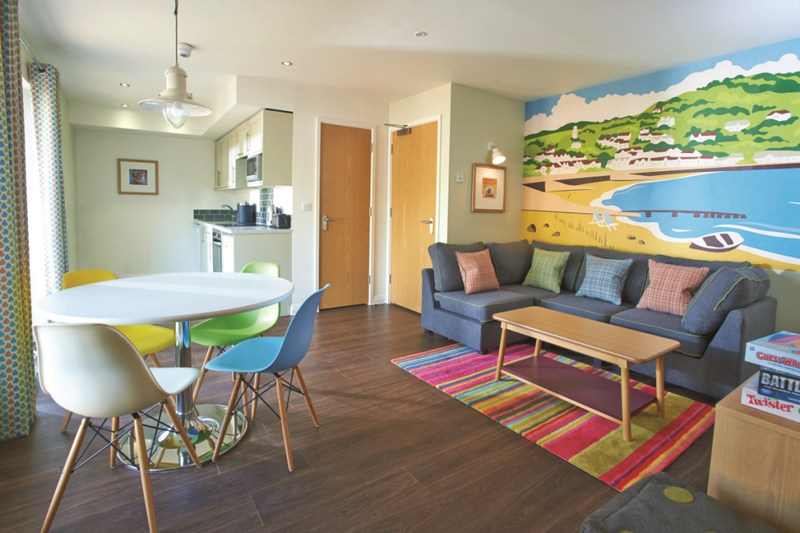 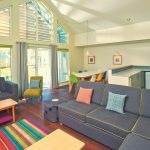 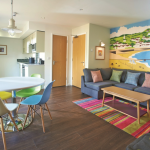 Manstal Ltd completed full design and installation of Mechanical & Electrical Services This landmark scheme involved the design and fit out of 117 lakeside, lake view and park view new chalets at the existing Butlin’s resort in Minehead. 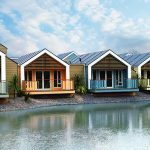 Delivered over 54 weeks, the two, three and four bedroom chalets are set within serene landscaped gardens and two beautiful lakes. 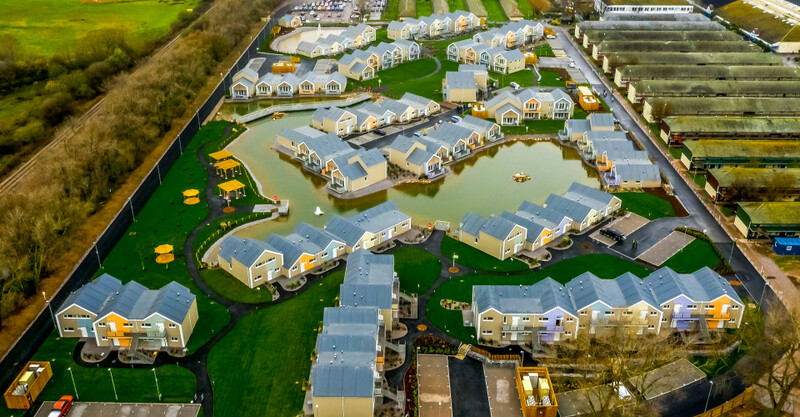 As part of the renewable energy strategy for the project Manstal designed and installed 11no commercial (45kw) Heat Pumps systems which delivered district heating and hot water to the new 117 chalets. 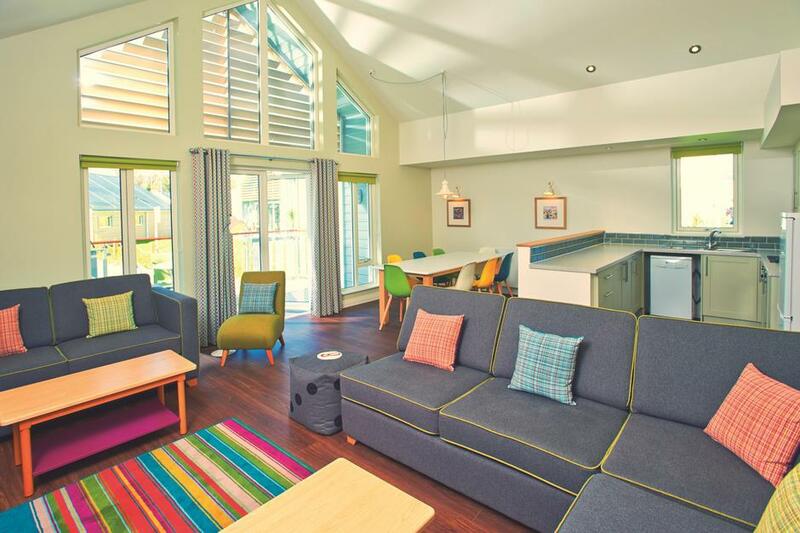 Each chalet benefited from is own dedicated heating and hot water system. 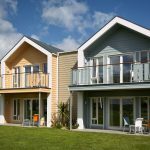 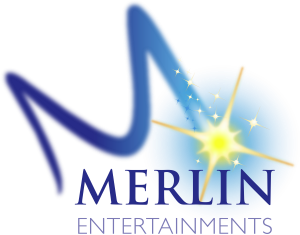 A new BMS control system was designed and installed to provide optimum comfort to the end user whilst giving Butlins full control over the heating and hot water systems to each chalet. 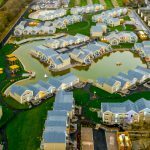 This project included many elements of Mechanical HVAC works as follow.